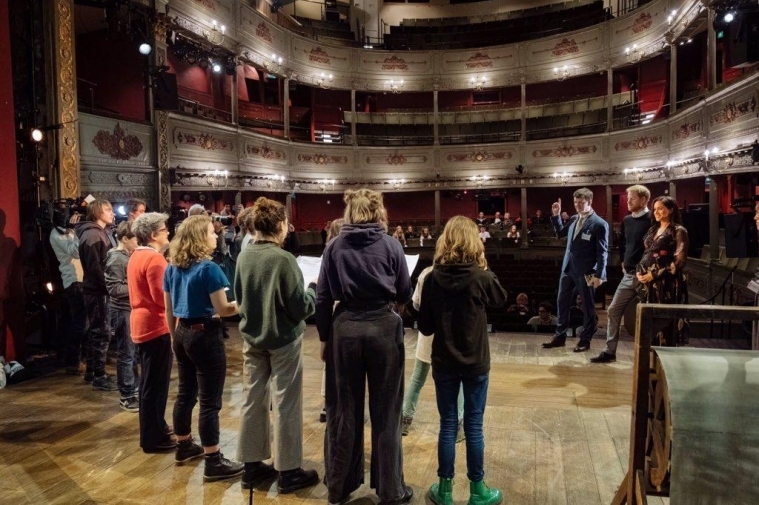 The Duke and Duchess of Sussex today visited Bristol Old Vic to officially open the newly redeveloped front of house space and to share the historic moment with the next generation of theatre makers in a series of school workshops held throughout the building for children from across the city. The Royal Couple were able to sit in on a workshop with 15 Year 9 students from Ashton Park school, who were part of Bristol Old Vic’s Future Quest project, and 13 young people from Bristol Old Vic's 'Made in Bristol' training programme. The workshop used theatre as a tool to develop speaking and listening skills and to increase self-confidence and creativity. They concluded their tour with a performance from the theatre’s Young Company cast of Hercules which was performed in the foyer, in front of the theatre’s newly revealed, ancient wall. Their Royal Highnesses unveiled a plaque commemorating the day, which was witnessed by guests from across the city, actors and children who have been involved with the theatre’s Year of Change and also current casts from Wise Children (currently performing in the theatre) and Princess & the Hustler who are rehearsing for their world premiere (beginning 9 Feb). 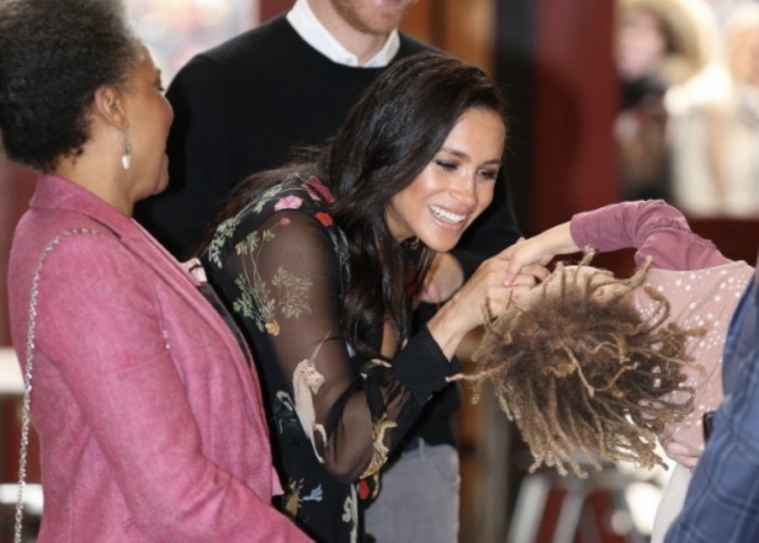 But star of the show was 3-year-old Ocean John, daughter of Executive Director Sally Cordwell who shared her dreams of becoming a ballerina and had a special hello from the Royal Couple. The Duke and Duchess then stayed in the Theatre’s Foyle Room event space for a private lunch before moving onto their next appointment in the city.